Gwen Welliver is a dancer, choreographer and dedicated teacher. Welliver received a New York Dance and Performance ‘Bessie’ Award for Sustained Achievement in Dancing after a decade of performing with Doug Varone and Dancers. Later, as Rehearsal Director of the Trisha Brown Dance Company, she oversaw the extensive repertory, remounts of Brown's choreography for Monteverdi’s opera “L’Orfeo,” and the revival of seminal early works for the exhibition, ‘Trisha Brown: Dance and Art in Dialogue, 1961-2001’. Recent support for Welliver’s works and process has come from the New York Foundation for the Arts Fellowship in Choreography, Movement Research Artist-in-Residence Program, New York State Council on the Arts, Foundation for Contemporary Arts Emergency Grant, Spoleto Festival USA, Lincoln Center Festival, Lower Manhattan Cultural Council, La MaMa, New York Live Arts, Center for Performance Research Mellon Foundation Residency, Gibney, Mertz Gilmore Foundation, and Opening Nights and the Martha Graham Dance Company. Welliver teaches at venues as varied as the American Dance Festival, P.A.R.T.S. (BE), and NYU's Experimental Theater Wing. 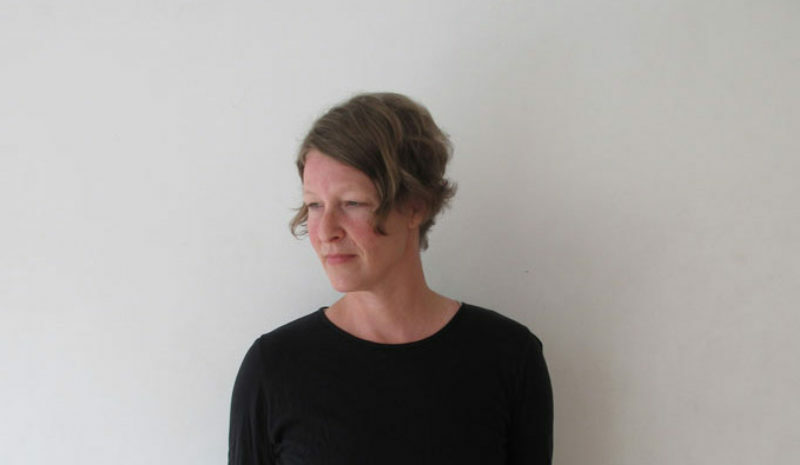 She participates as an advisor and mentor through the Bessie Schonberg Laboratory for Composition, Gibney’s Making Dance, TTT, CLASSCLASSCLASS, the Joyce Soho Editing Advisor program, and Bennington College’s Fieldwork Term. Welliver is a longstanding Movement Research faculty member (1997-present) and is currently on the faculty at Florida State University’s School of Dance.